london grey. | owl's house london. Inspired by the colours and patterns of their native London (in other words, shades of grey ! 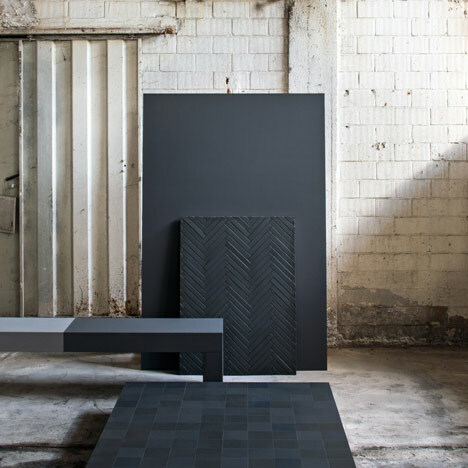 ), these new tiles are by Barber and Osgerby for UK tile brand Domus. They have the most wonderfully apt names – Fog, Soot, Lead and my favourite, Pigeon. I was invited to the launch last week, as part of Clerkenwell Design Week. The format mimics traditional London floors – herringbone parquet, aged brick, timber boards. 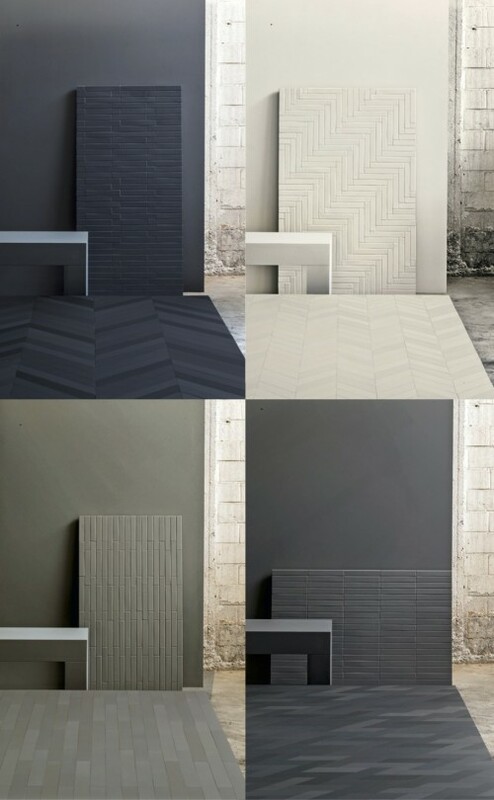 Having just spent an inordinate amount of time sourcing a plain grey tile for my own kitchen splashback, I like how these tiles are irregular in tone, so that within each of the colour ways are many differing tones, creating a gradual variation over the surface they are laid on, creating movement and life. This entry was posted in found objects., happenings. and tagged Barber and Osgerby, CDW14, design, Domus, tiles on May 30, 2014 by owls house london..
Grey can be surprisingly engaging. I am deeply impressed with the concepts here. yes, i like the movement created by the variations, so it’s not a static surface but full of life 🙂 lovely to have your comments, doris.